Richard Irwin (Belper, United Kingdom) on 2 July 2009 in Plant & Nature. What a pretty sea of flowers. Wow!!! This is so colorful!!! Wonderful capture!!! Really cool. Haven't seen anythin like that around here. 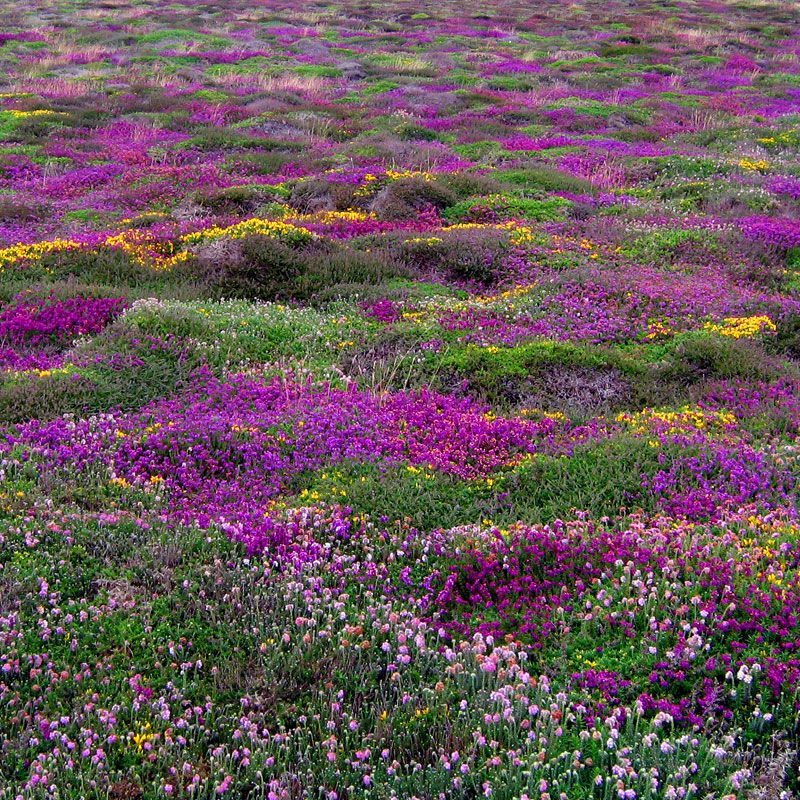 Beautiful carpet of wild flowers. This looks amazing, not seen anything quite so beautiful in a long time. Stunning colours and shot Richard. That is simply beautiful. Truly amazing. superbly beautiful Richard -- just gorgeous!! The texture and colours makes like a pillow. WOW! what a collection of colors !